Since the launch of FotoJet, we have received great support and trust from users worldwide, which drove us to think deeper— what else can we bring to our users, to help them accomplish their creative goals? With the idea of making graphic design simple but not ordinary, and providing the best solution to meet users’ design requirements, our new program was starting to take shape. 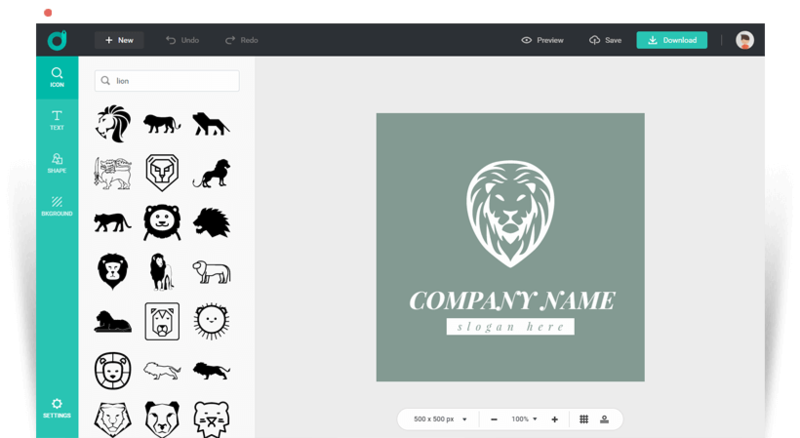 The logo is a visual cornerstone of a company's brand. An excellent logo design will not only help establish brand recognition, but will also build customer trust and deliver a clear view of the company’s culture as well. However, designing a logo is not easy and it often requires a great deal of time, talent and money. 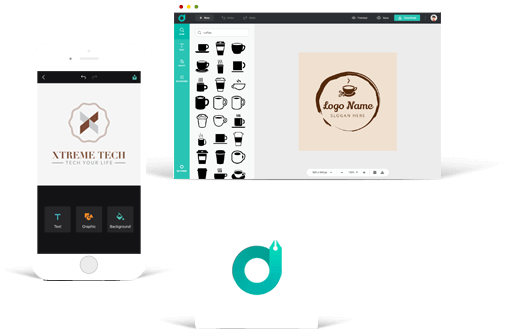 But the good news is that DesignEvo is here to give you a hand, since it is engineered to simplify the cumbersome process of logo design and reduce cost dramatically. Logos, screenshots and other materials for editorial publishing can be found and downloaded in our press & media center.